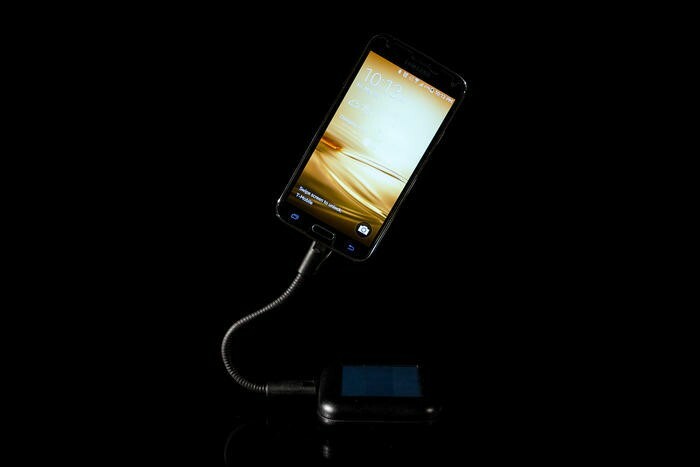 Kickstart This Solar Powered Portable Smartphone Charger! Smartphone battery life is one of the biggest issues facing the mobile industry today. It has gotten to the point where I make sure to bring a charger pack with me whenever I leave home for more than a few hours. 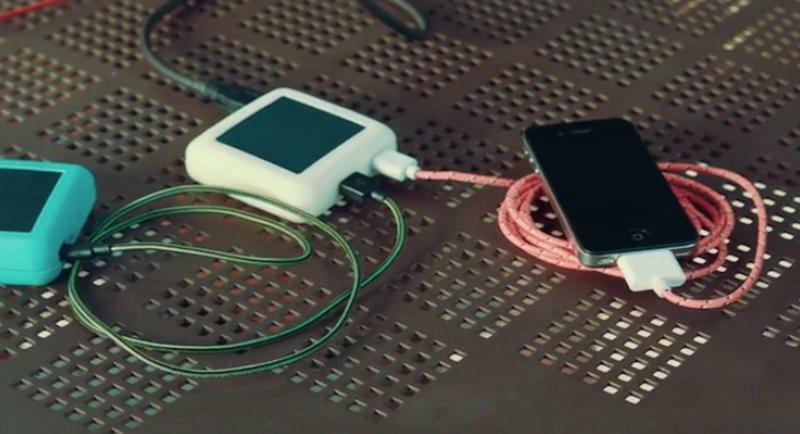 This week's Kickstarter project won't fix your smartphone's battery, but it's one of the coolest ways to bring a bit of extra juice with you wherever you go. 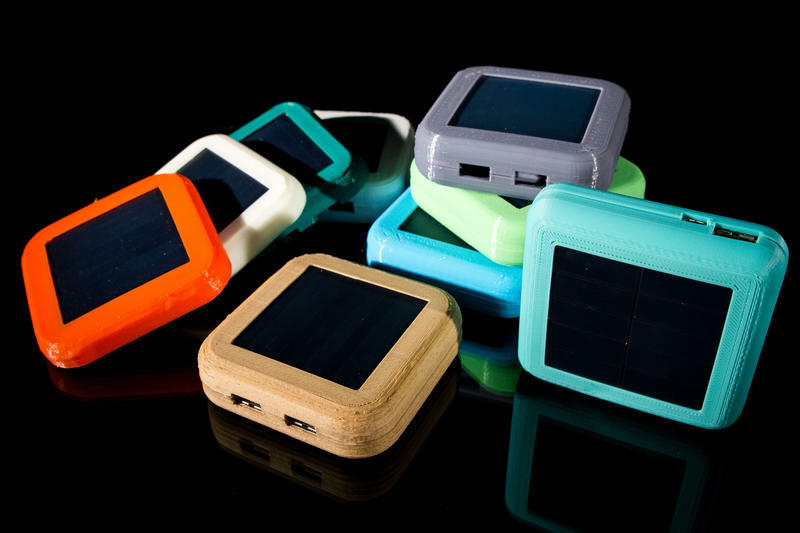 Spor looks like a hundred other USB charging packs. 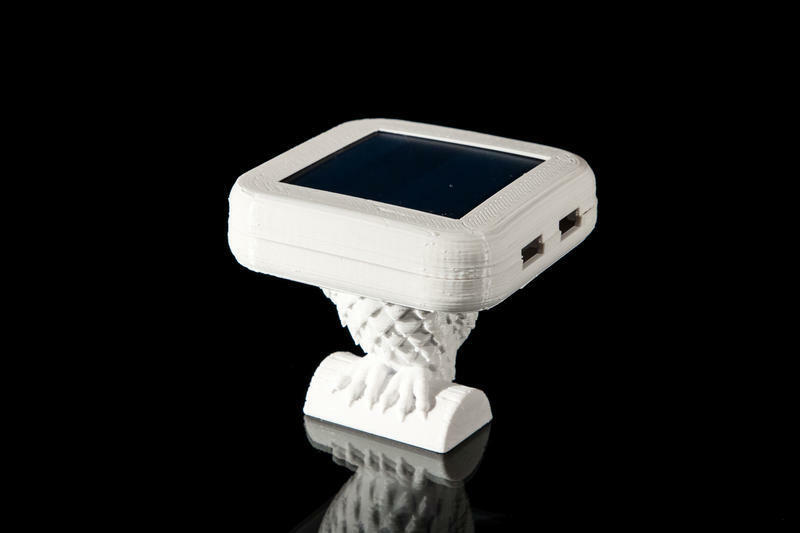 It's a small black square with a pair of USB ports. The big difference, however, is that Spor is also a solar panel. 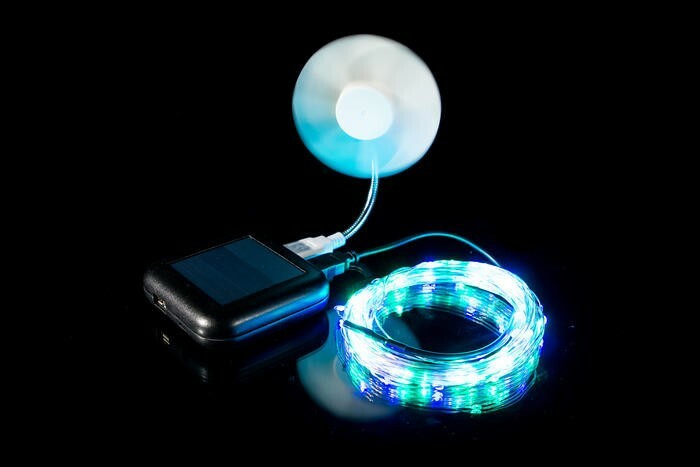 That means it will charge up passively whenever it's exposed to sunlight, though you can also plug it into a wall outlet if necessary. The battery itself offers 5200mAh of power, about double the size of your average smartphone. 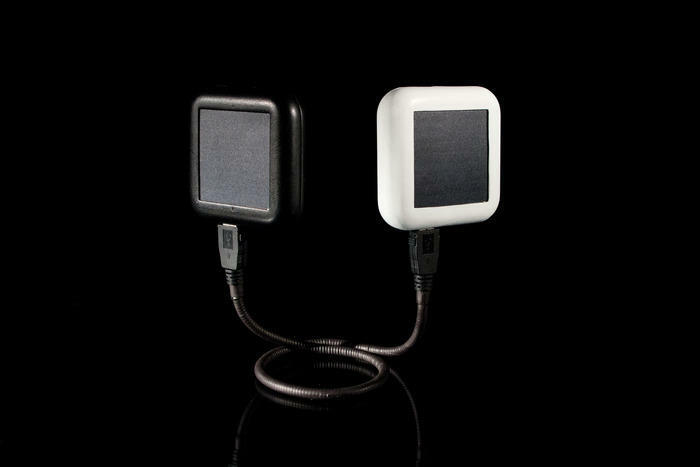 Charging Spor takes as long as 50 hours using solar power, or two to three hours when you plug into an outlet. 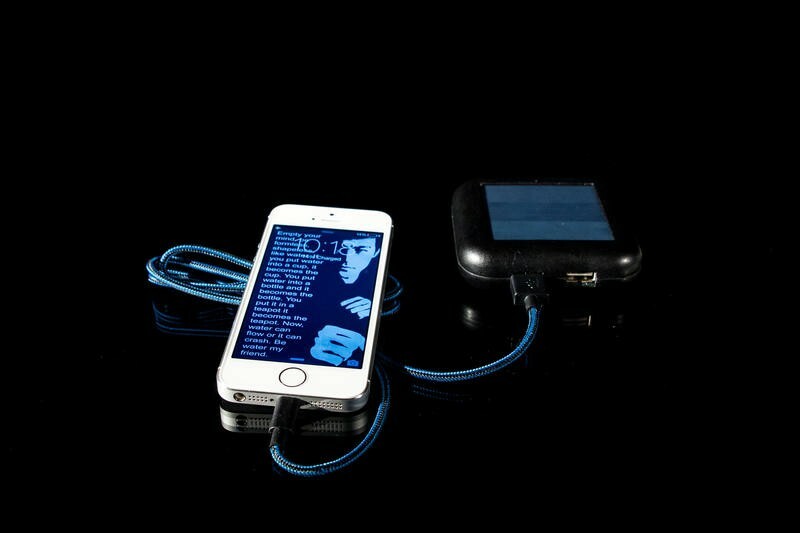 The company says it will take just an hour and a half to charge up your iPhone with Spor. For just $30 you can get your hands on a Spor developer pack by September, which includes a circuit board, solar panel and that 5200mAh battery, though you'll have to put them together yourself. For $50 you can get a finished model, though it will arrive a bit later this December. Spor's creators are just as proud of the cables that come with their power pack. For $55 you'll also get a nylon cord, while $60 will get you Spor and a flexible Gooseneck cable instead. Spor's components come from manufacturers abroad, but the final device will be assembled in the United States, meaning the project's creators will have more control over the final stage of production. They've also cut down on risk by simply reducing the number of working parts included in Spor. There's no display, no buttons and no built-in speakers. 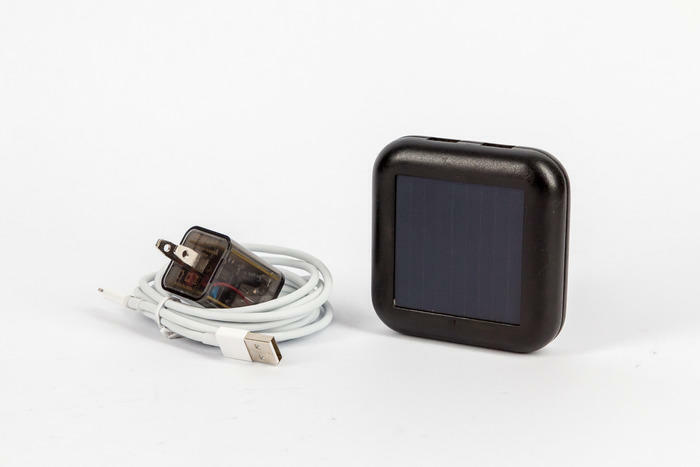 It's just a battery, a solar panel and a few ports. There are plenty of cheaper smartphone chargers out there. A quick Amazon search pulls up options for as little as $5, but Spor is different. 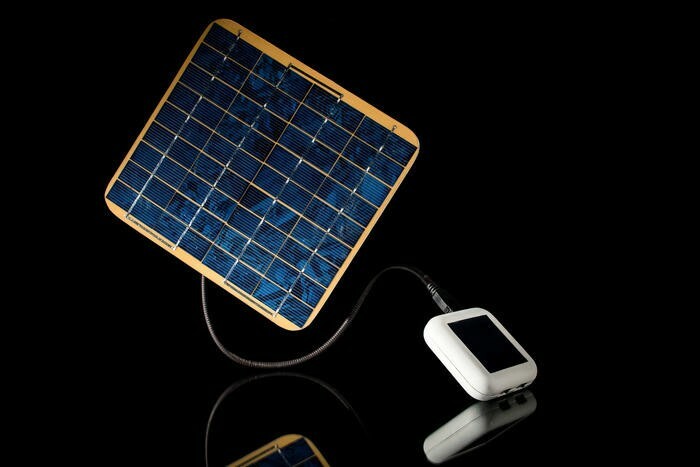 Solar power is pretty awesome on its own, but its creators want to offer a full experience, with a larger solar panel attachment and an app coming down the road. That's something special.